Volume 3 "Lives Remembered. Life Stories of Victims of National Socialism"
Volume 3 of the series “Lives Remembered. Life Stories of Victims of National Socialism”, subtitled “Exile in Africa” is the first of four planned volumes dealing with life in exile outside Europe. 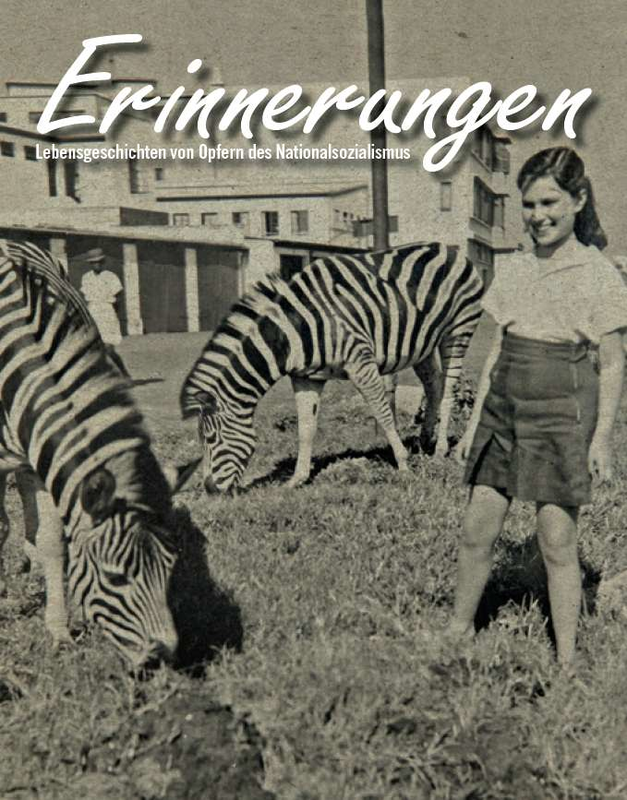 Over 240 pages, this volume documents the life stories of nine people who found themselves in African countries during their flight from the Nazis, and their stories could not be more different. The texts are abundantly illustrated with historical and recent photos and extensive documentary materials. The book also contains an introductory article on the life stories and a contribution by the historian Albert Lichtblau, who has conducted a great many interviews with Holocaust survivors himself, also in Africa. In his guest contribution, he highlights circumstances unique to the flight to colonial and post-colonial Africa to the south of the Sahara, discussing the historical background and the lifelong further migration which often followed the initial emigration. He also describes the “special case” of internment on Mauritius. Volume 3 of the series “Lives Remembered. Life Stories of Victims of National Socialism” is out of print.